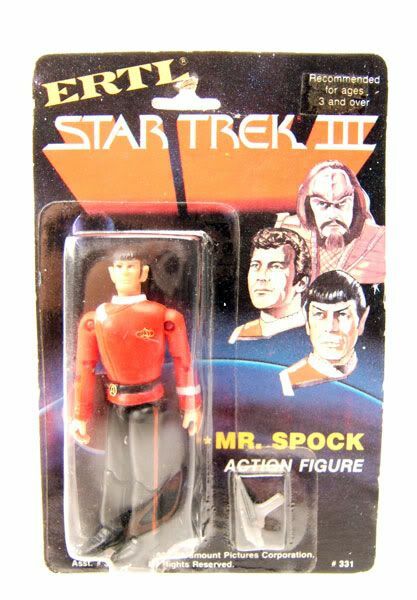 Mr. Spock was released carded as part of Ertl's Star Trek III The Search For Spock line. 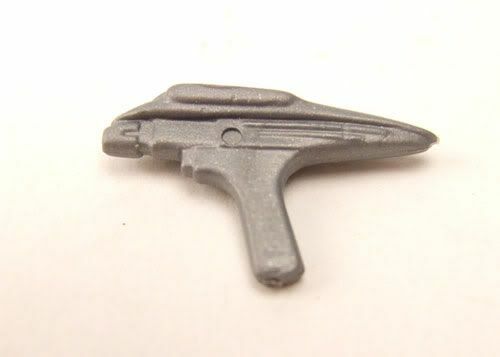 The Rundown: Man, Ertl made some weird choices for it's Star Trek III line. Sure, Kruge was a no-brainer. 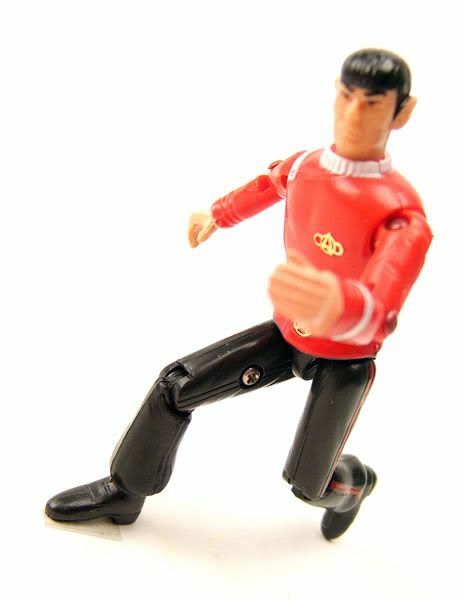 But Scotty instead of McCoy? 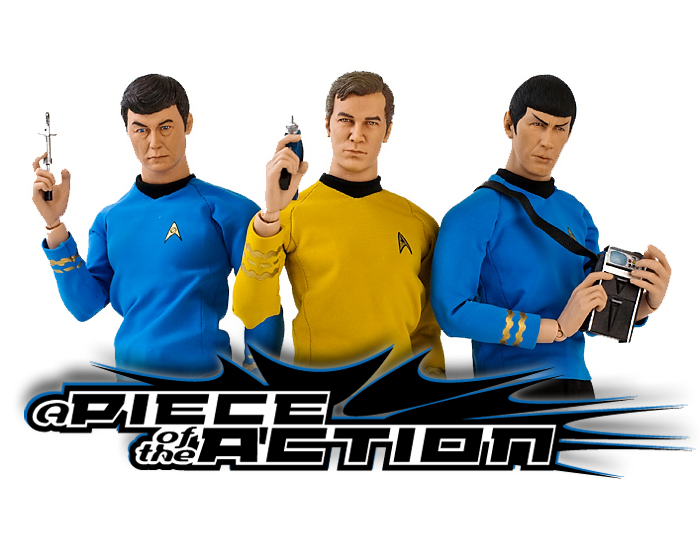 And Kirk in his starfleet uniform that he barely wears in the movie? 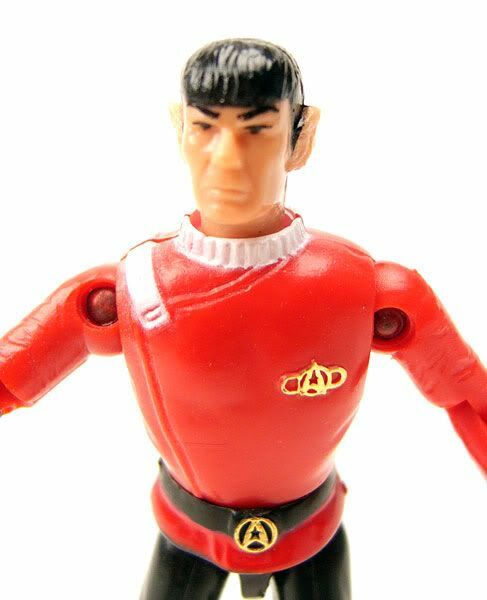 Or even worse...Spock in his uniform which he only wears in a flashback scene from Star Trek II! 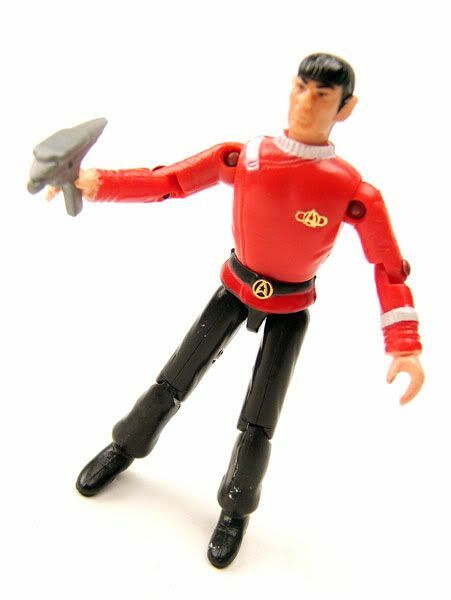 Still, it's cool to have them in these uniforms in this scale, so I'll take 'em any way I can get 'em.